In an empty shaker, combine and muddle cherries and simple syrup. 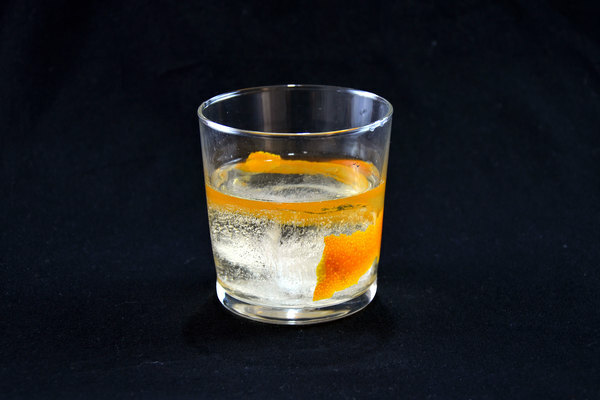 Created by Bartender Phil Ward in 2008, the Ty Cobbler was published in the excellent Death & Co. cocktail book in 2014. 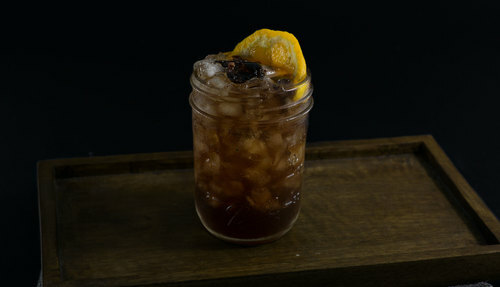 Its defining feature is the use of muddled brandied cherries: a clever and effective way of adding fruity depth to the cocktail without resorting to exotic or unnecessary ingredients. The nose is a fragrant whiff of cherry, chocolate, and orange. The sip is initially strong with cocoa and cherry, before finishing with a lingering warmth from tequila. 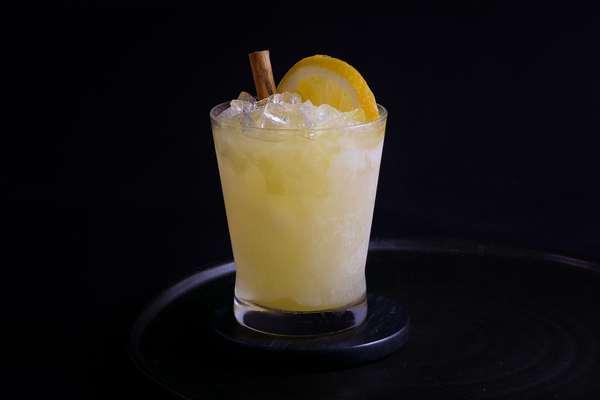 It’s the perfect daytime drink for a sophisticated crowd; the cocktail is long and bubbly with a fruity profile, but replaces the one-dimensional sweetness common to such drinks with a smart and mellow dryness. With dark cherries glimmering in the sun atop a mountain of ice, it also looks great. If a daytime party isn’t on the docket, it would also shoe-in nicely after work: muddling is easier than squeezing, and the ingredient list is simple. If the sun is out and the citrus drawer is empty, mix this diddy up and head to the front stoop. 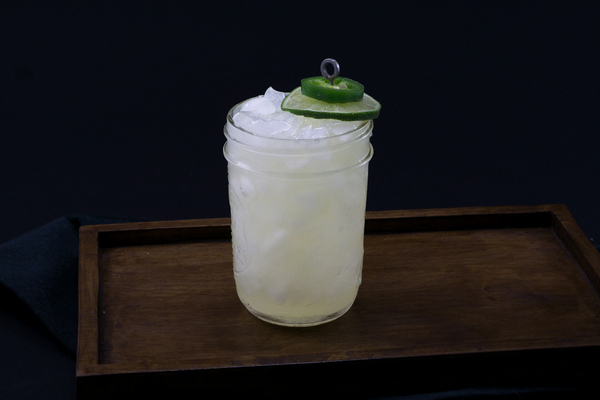 Both blanco tequila and reposado tequila will work well in this drink, though we might favor a reposado slightly: the extra complexity and smoothness helps to balance out the drink’s dryness. We like mixing with Herradura and Espolon tequilas. If you are feeling particularly brave, consider a mezcal: a little smoke will not be unwelcome in this drink. This recipe calls for mole bitters which, while a little less conventional, are certainly worth having around. That said, if you are making this in a pinch, any earthy or chocolatey bitter will suffice. We’ve made this cobbler with El Guapo cocoa tea bitters to great effect, and can imagine Angostura working nicely too. Please, dear god, please use real brandied cherries in this drink. Luxardo maraschino cherries, with their dark color and deep, nocturnal flavors, also work stunningly. If you are feeling adventurous, this would be an excellent recipe to brandy your own cherries for. Cynar can be a little difficult to replace, though Zucca and other bitter amari will work fine too.